December 2018 – Hit the 50,000 trained providers mark. May 2016 – Launched SAGECare. December 2015 – Hit the 10,000 trained providers mark. May 2015 – Trained providers in all 50 U.S. states. 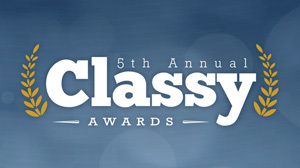 May 2014 – Named a Top 5 Nominee in LGBTQ rights for the CLASSY Awards—the largest social impact awards in the U.S., highlighting the greatest champions of social progress. March 2014 – Awarded the American Society on Aging’s Gloria Cavanaugh Award for Excellence in Training and Education. October 2013 – Launched first online training. March 2012 – Reached the 1,000 providers trained mark. 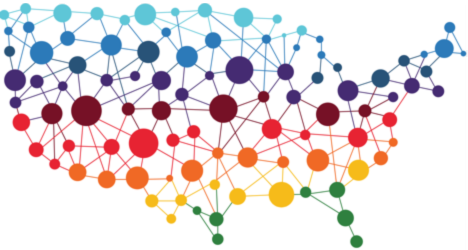 March 2011 – SAGE launches a national LGBT aging cultural competency training program, along with distinguished collaborators: PHI, The LGBT Aging Project, Openhouse, FORGE Transgender Aging Network, GRIOT Circle, and Centerlink. February 2010 – SAGE is awarded a grant from the U.S. Department of Health and Human Services, Administration on Aging, to create the National Resource Center on LGBT Aging – the first ever training and technical assistance center on LGBT aging.